In the world of medical device security, success comes down to having the capability to fail gracefully. This is not as oxymoronic as it might seem, Kevin Fu told an audience at the Security of Things Forum in Cambridge, Mass., on Thursday. What is more important than bulletproof security, he said, is the ability to contain or “localize” breaches or infections so they don’t disrupt the continuity of operations. Fu, CEO and cofounder of Virta Laboratories. whose opening keynote was titled, “Your Fly is Down: Managing Medical Device Security Risk,” was just one of multiple experts who said the security of those devices could be drastically improved just by practicing basic security hygiene. 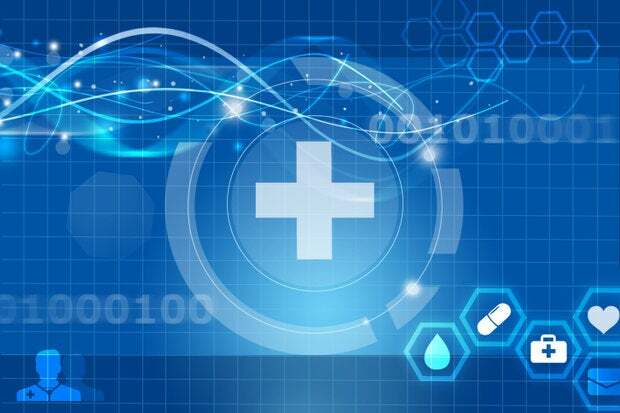 But even without that, the reality in the medical field is different from that of most other sectors of the Internet of Things (IoT): The risks of vulnerabilities in connected medical devices are frequently outweighed by the benefits offered to patients by those devices. This, he said, is not to imply that improving security is unimportant. He said a major risk to health care organizations, which has exploded in the past year, is ransomware, which in general is not aimed at specific devices, but the entire operation. “That can result in shutting down operations, and disrupting the clinical workflow,” he said. But when it comes to individual medical devices, he and others said the majority of flaws fall into the “low-hanging fruit” category – they could be addressed with the digital version of zipping up your fly. Part of the problem, which has been widely reported, is that the industry is still early in the transition to connected devices. Many are legacy systems or devices, designed without any expectation that they would be connected, and therefore without any security built in. Vendors using infected USB drives. Vulnerabilities on the product assembly line. Fu gave the example of a pharmaceutical compounder running with Windows XP, for which Microsoft no longer supports with security updates. The risks of porous security can have serious medical consequences, he said, noting that if medical sensors have been compromised, then they become unreliable for medical staff to use to make a proper diagnosis. That was the message from the panel as well. “Authentication, blindly applied, doesn’t work,” said Steve Christy Coley, principal information security engineer at Mitre. As Fu emphasized, however, there are ways to improve before a new generation of devices with better security become part of the infrastructure. Goldman said he is encouraged by more involvement in medical device security by the federal Food and Drug Administration, which has issued security guidance aimed at manufacturers. “The FDA is now deeply engaged,” he said.